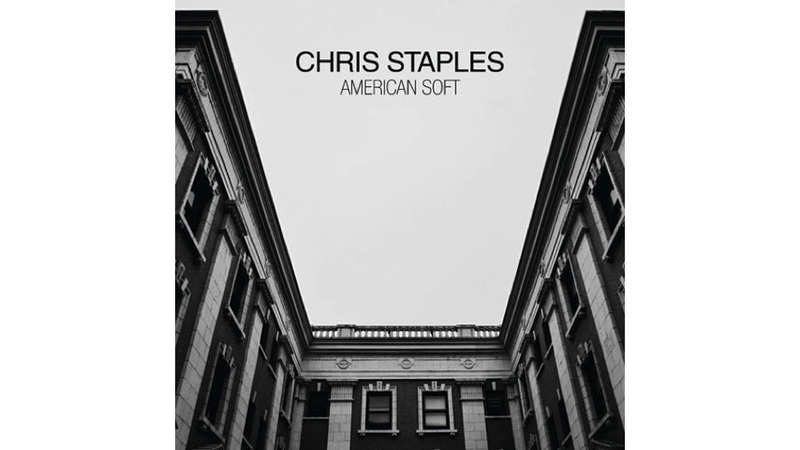 Chris Staples’ songs are full of rich narratives and hushed hooks that confirm the old adage that less is more—especially when that less includes poetic lyrics about tornadoes and Pink Floyd. As the former vocalist for Twothirtyeight and a veteran backing musician (Telekinesis and Father John Misty), Staples has had plenty of time to develop his soft style of Americana. The Pensacola, Fla., native has spent the past several years on the road, filling time between tours with various carpentry jobs. Odes to this rambling lifestyle are sprinkled throughout American Soft, the third full-length from Staples. Nods to smiling strangers and unfamiliar landscapes pepper tracks that are fleshed out by delicate strums and just the right amount of reverb. Other songs, like the catchy “Hold Onto Something,” borrow from Andy Cabic of Vetiver’s ability to mine a subtle groove from a relatively repetitive track. The song’s swirling blend of acoustic strums and dusty percussion is accented with just the right amount of electronic accompaniment. The combination is unexpected, and takes the track from sleepy to striking. Later, the curiously titled “Dark Side of the Moon” is, thankfully, not a cover of Pink Floyd, but instead a dreamy interpretation of those who obsess about the classic album’s meaning. It will be interesting to see if Staples continues to opt for the subdued in favor of the overproduced. But for now, his delicate approach is just right.